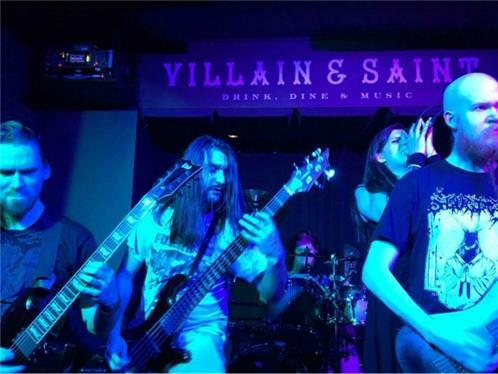 "Northern Virginia metal band Cab Ride Home represents one thing: partying. We're a five-piece group and all members are committed to ultimately touring full-time. Our sound is drunken thrash metal, our songs are about drinking and our shows are about raging. We've played 120 shows and even toured the U.K. 'Nuff said."